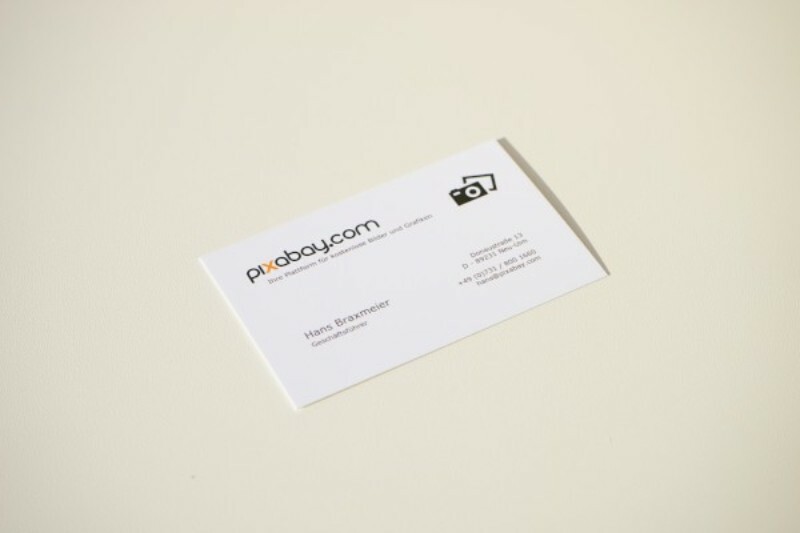 If you’re striving for a new brand image, start with your business cards! Often, this is your first point of contact with a prospect, and makes all the difference between a flop and a follow up call. The design, layout, and information provided speak volumes about your company. Find the right design based on how you’d like to portray yourself to customers. For no-nonsense, data-driven brands, don’t be afraid to use a little extra whitespace. Go for clean, but not boring! Play up the card’s font style and sizes, rather than implementing abstract designs. Try adding a dividing line or two in order to separate and highlight important information. These dividers are also a great place to attract the eye with a pop of your brand’s color. A simple look will make your contact information easily available to clients. 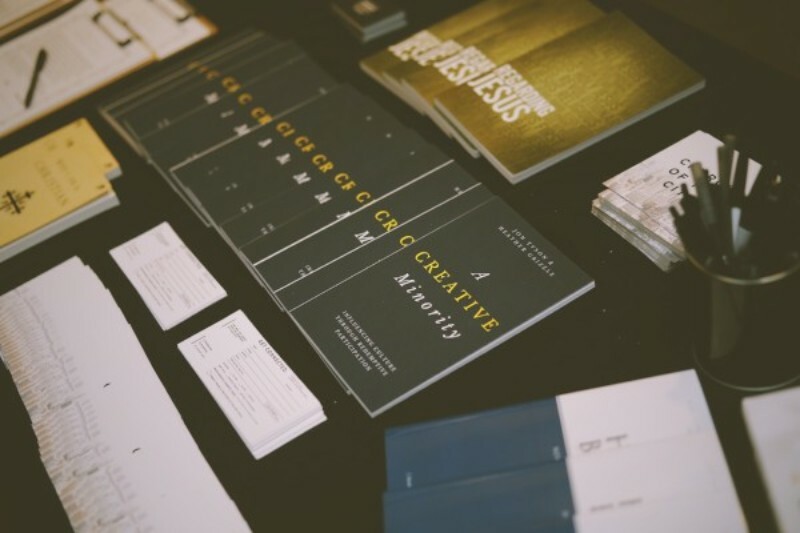 Creatives – give prospects a taste of what you’re capable of straightaway. Your business card should look professional, yet fun. If possible, incorporate your full brand color scheme for a bright and playful portrayal. Or, emphasize certain words and designs with spot glossing! Going for high-end? Gloss the entire card for a smoother finish. These design elements are perfect for professionals in Advertising, Marketing, Public Relations, Writing, etc. If your company is all about creation and innovation, take your card one step further to turn expectation on its head. Digital, Development, or Design businesses can take this as an opportunity to relay creative or technological abilities. To ensure your contact information won’t get lost amount the clutter, bypass the traditional business card for a customized die cut instead. 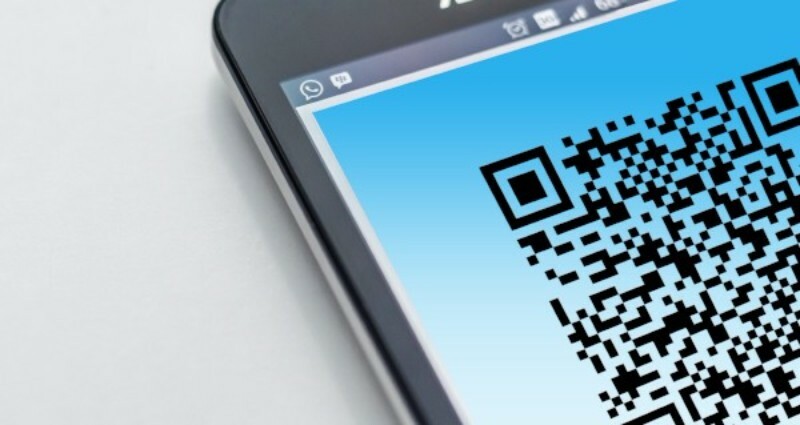 Looking for a more tech-savvy “cool factor?” Print a QR code on the back of your card, then prospects can use a cellphone app to scan the pattern. From there, the app will redirect straight to your website or landing page. Don’t succumb to a traditional business card format! Identify what your company stands for, and then incorporate a design that visually portrays that message. Print Tech can help with the branding process from start to finish. Consult our design team for advice, or simply send the final creative and we’ll produce the prints. Call for a quote today.